Who fancies some hot chocolate? We think that Canberra’s got it all going on, so step right up for a sweet dose of tasty autumn rejuvenation! Based right in the middle of Deakin, Double Shot is a great place to get some quality people watching in. You don’t want to be too obvious about it though, so you better order up a nice top deck hot chocolate to alleviate suspicion. 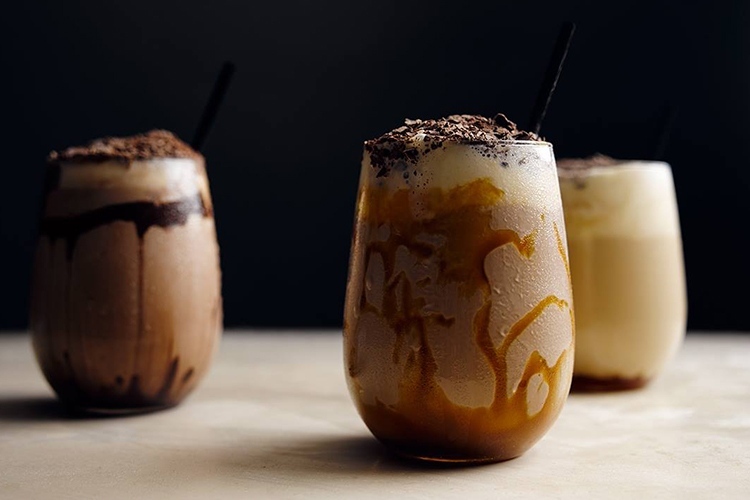 It’s a smooth, decadent mix of milk and white Belgian couverture chocolate, and definitely one of Canberra’s leading hot chocolate experiences. Enjoy! A charming French café, Breizh takes both its culinary and decorative cues from the elegant Brittany region. Expect rustic stone and wood, a lip-smacking range of incomparable crêpes, and some seriously strong hot chocolate. It’s called the ‘Breizh Blend’, and it packs a hell of a spicy kick. You won’t quite know what hit you, but you’ll certainly be glad it did. Have you visited Breizh Café? Let us know what you think and leave a review! 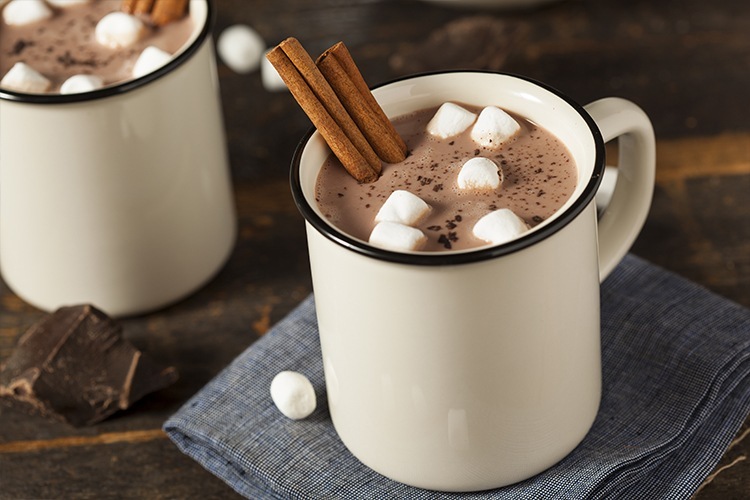 If you fancy hot chocolate with a healthier slant, then Elemental is the place for you. 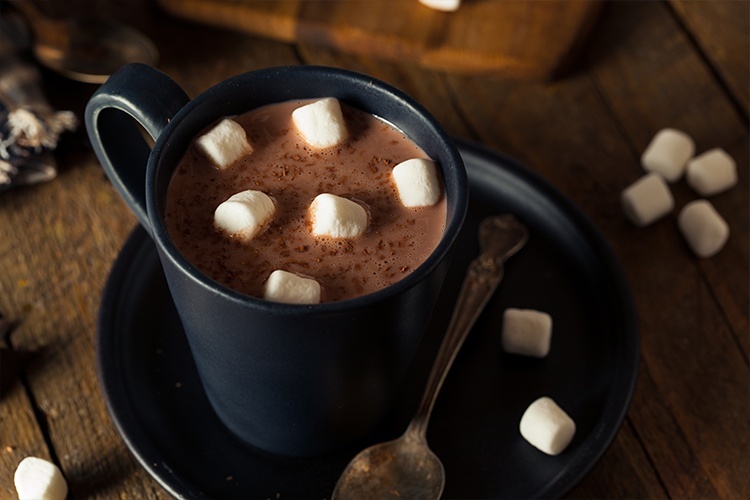 Thanks to the joys of modern paleo-raw-organic food, not even hot chocolate has to be entirely bad for you. Elemental serves up delicious choccy without the usual guilt, and you really ought to try their sweet potato nachos, too. Amazing stuff! Have you visited Elemental? Let us know what you think and leave a review! A sleek and ultra-modern casual dining venue, Urban Pantry seeks to bring some flavour back to Manuka Lawns. And, if the seafood lasagne, lamb backstrap and barramundi and chips are anything to go by, it’s doing a pretty damn good job! 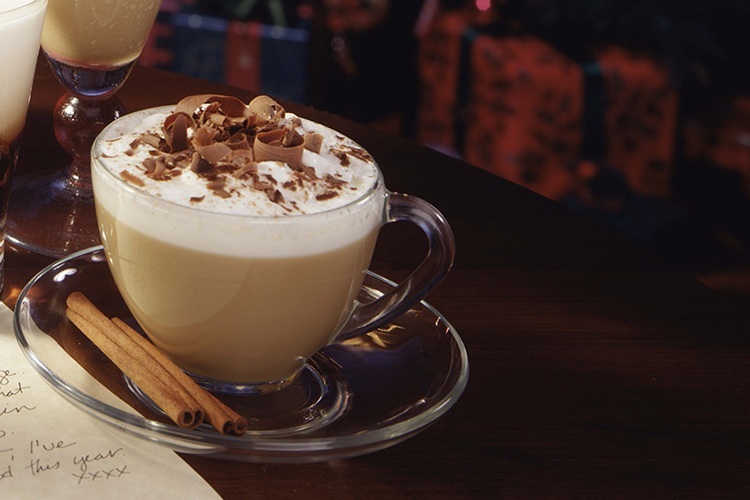 But, we’re here for the hot chocolate and there’s really only one choice: Chocolate Overdose. If you think this sounds like the ultimate chocolatey experience that overwhelms your tastebuds – you’d be right. It’s delicious, heart-warming and we can’t wait to go back for more. Have you visited Urban Pantry? Why not review it on True Local? If it’s chocolate you’re after, where better to head than Koko Black? These folks are true Australian masters of the chocolatiering arts, and nothing demonstrates this better than the Chilli Hot Chocolate. It’s perfectly crafted, beautifully patterned and utterly divine, and you should go and get one right now. Prepare yourself for that hot kick lurking underneath the smooth chocolate though – it’ll keep you warm through the whole day! 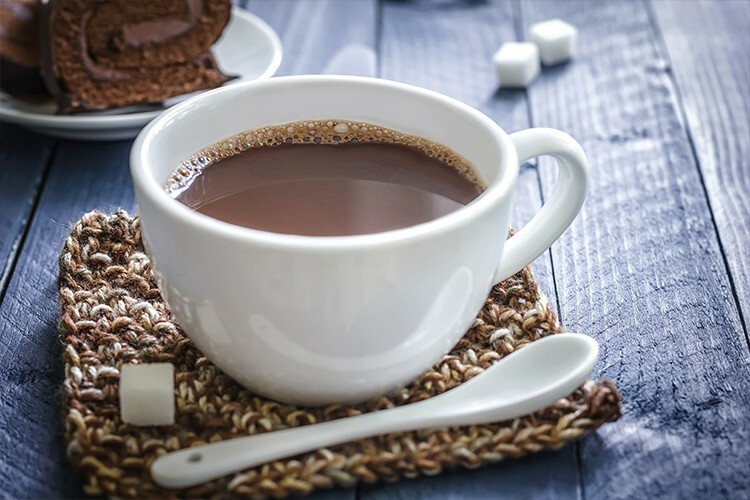 Do you have a go-to hot chocolate spot in Canberra? Rate and review it on True Local!